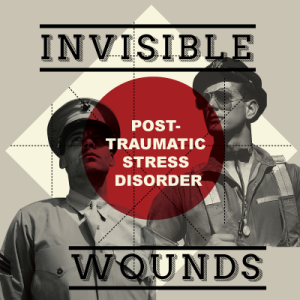 Post traumatic stress disorder is a mental health condition triggered by a traumatic event. It can include symptoms such as nightmares, extreme anxiety and flashbacks. After going through a trauma, most people will show some symptoms of PTSD at first. Only some develop PTSD over time. How many people are living with PTSD? In June 2012, the number of suicides among active duty soldiers surpassed the number of combat deaths for the year.